I'm a huge eyeshadow lover but if there's one thing I lack in my collection is pigments. Not sure why but they have never entered my list of beauty priorities. That was until I saw some tutorials and swatched MAC Tan Pigment in store. 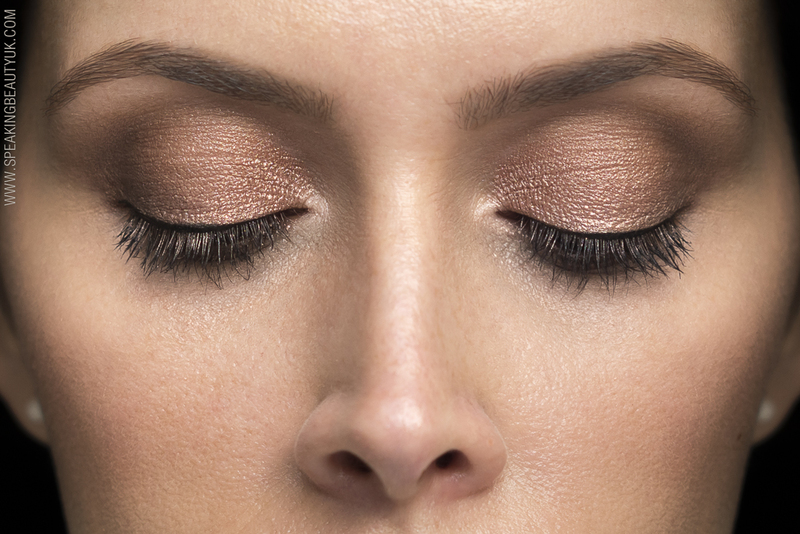 MAC Tan Pigment is described as a muted pinky brown bronze. 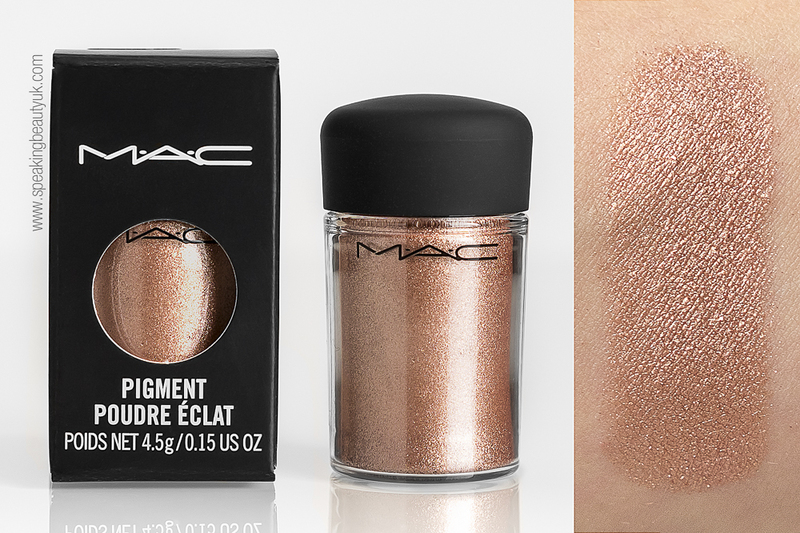 This is seriously such a stunning shade. I don't know how I didn't pick this up before. I must be a very strong woman (or a very stupid one lol). 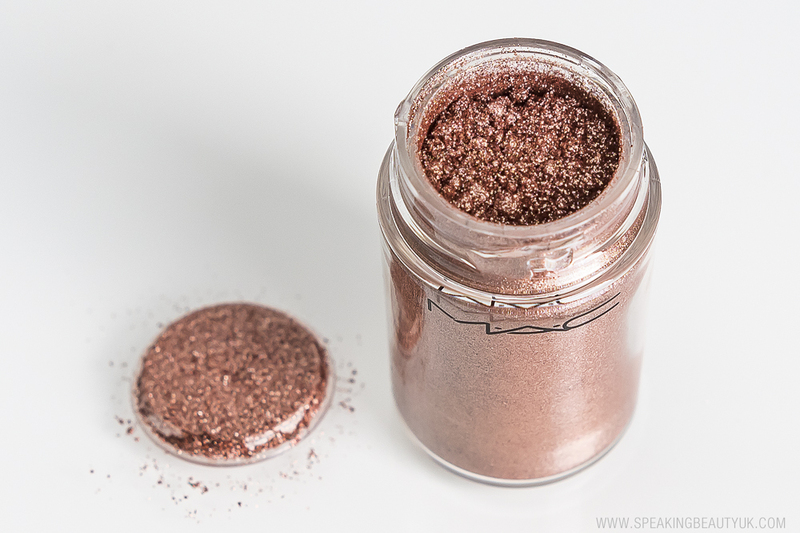 What I love about this pigment is that it looks very metallic on the lid, without being glittery. Also, I have not experienced any fall out and I don't even feel the need to apply it wet. But if you want even more drama, then adding something like MAC Fix + would do the trick. I have been loving it with my MAC Mulch eyeshadow on the crease. I really enjoy wearing just one colour all over the lid but I personally feel that Tan looks better paired with a darker shade. So Tan and Mulch together has been my favourite eyeshadow combination for the past couple of weeks. And I can tell they will remain as favourites for a long time coming. 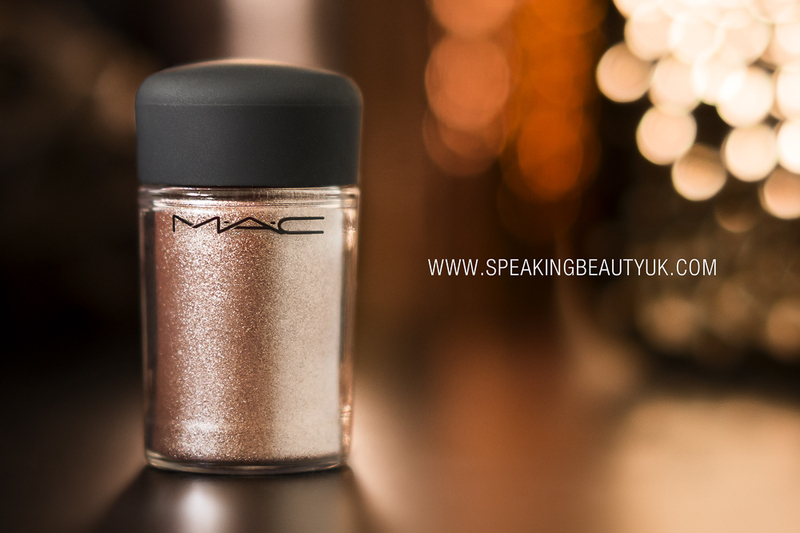 I've now converted from "I don't care much about loose pigments" to pigment obsessed and have created a wishlist, including MAC Blue Brown Pigment, MAC Museum Bronze, MAC Naked Deep Dark and some pigments from Makeup Geek too (Afterglow & Nightlife). 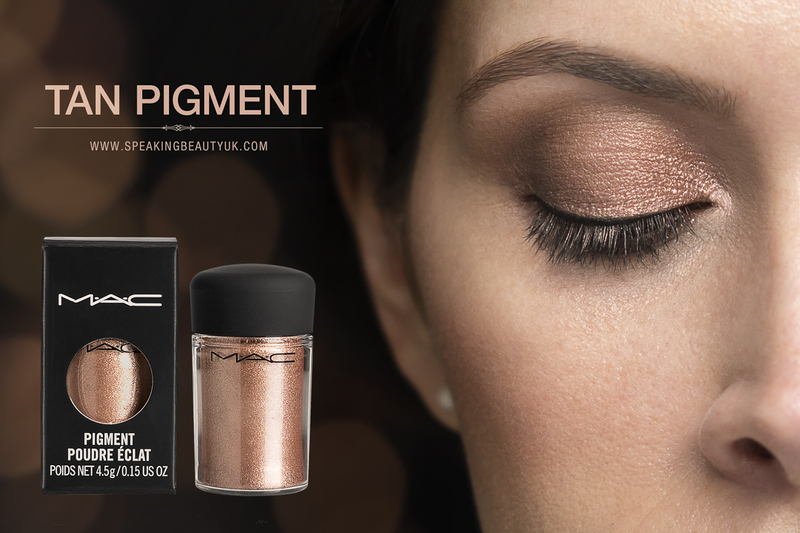 MAC pigments retail for £16 but there are also some shades available in travel size (2.5g) for £10.